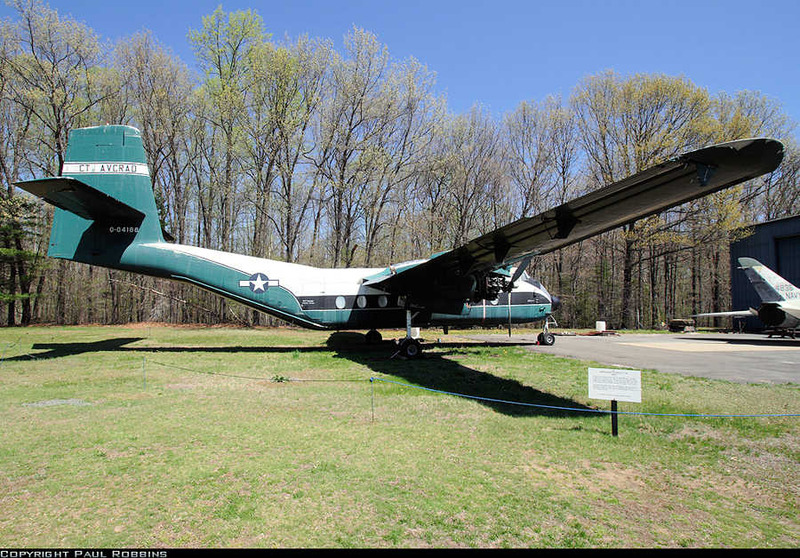 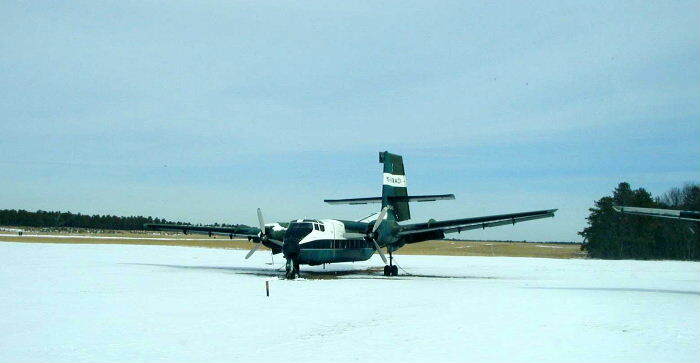 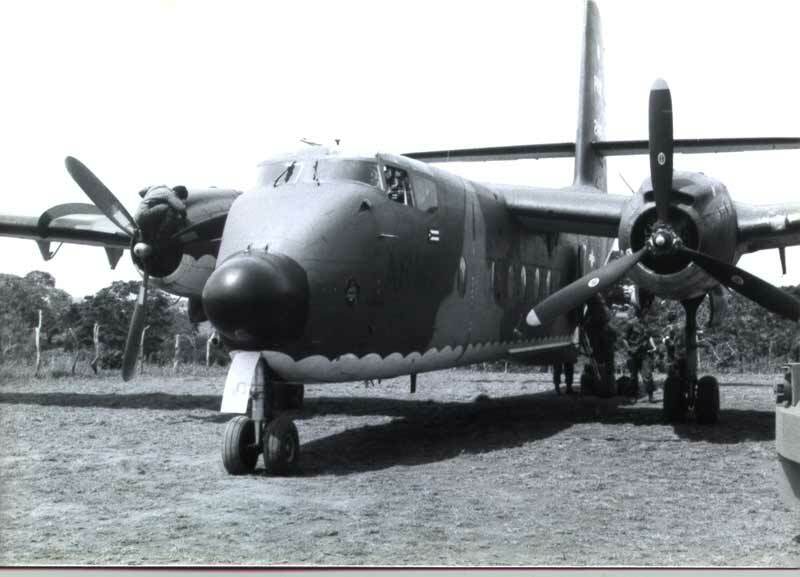 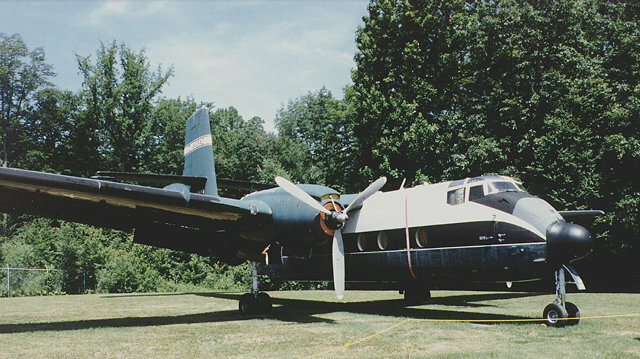 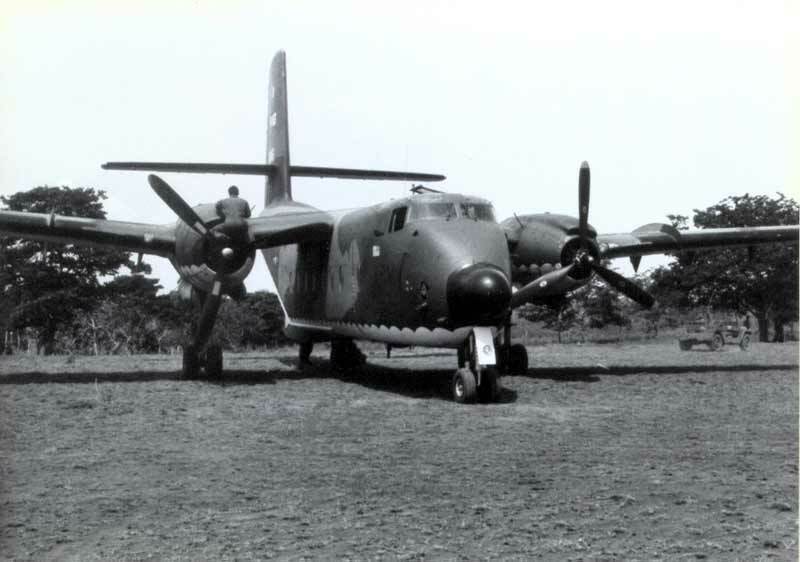 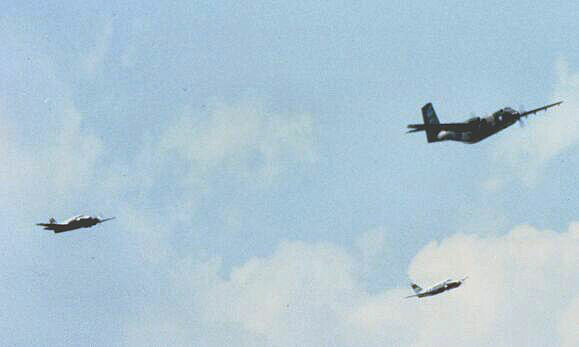 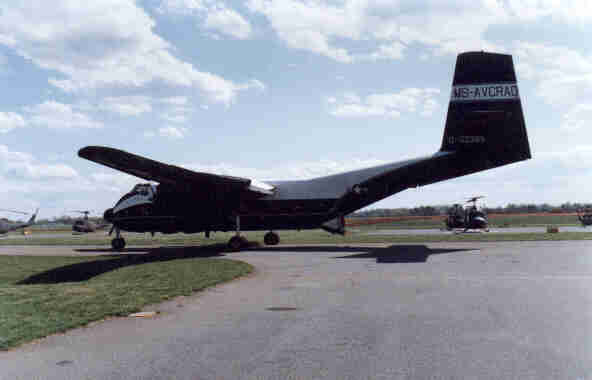 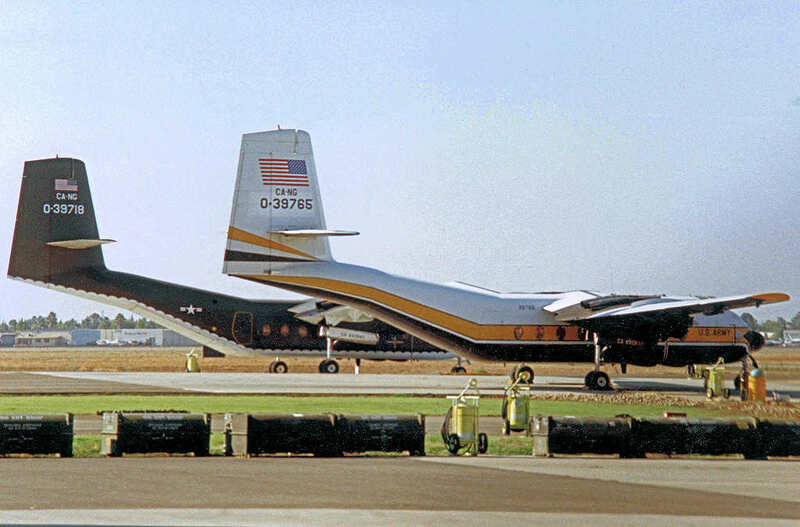 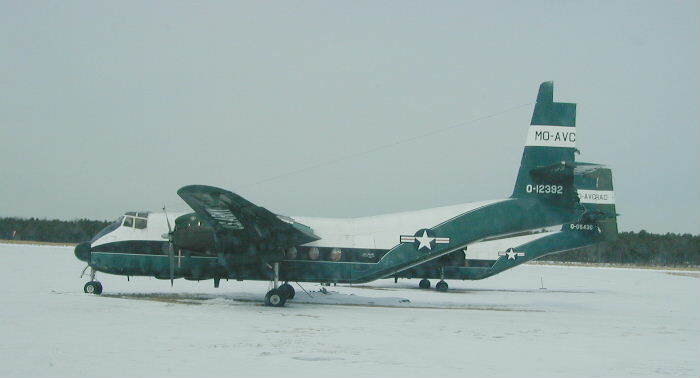 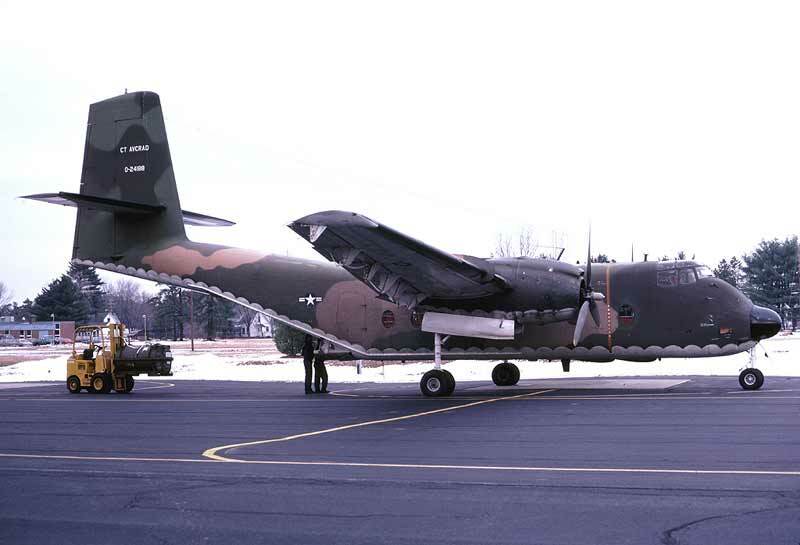 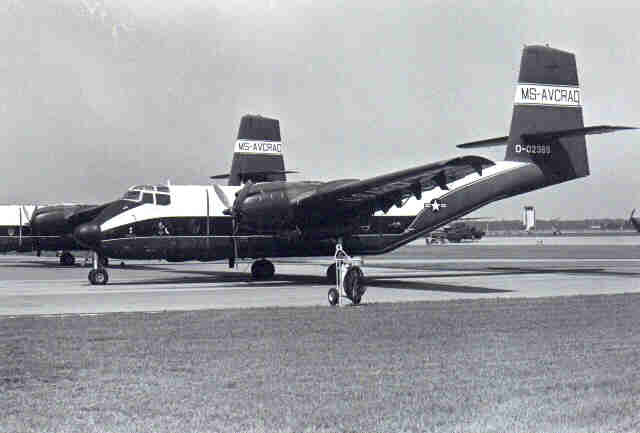 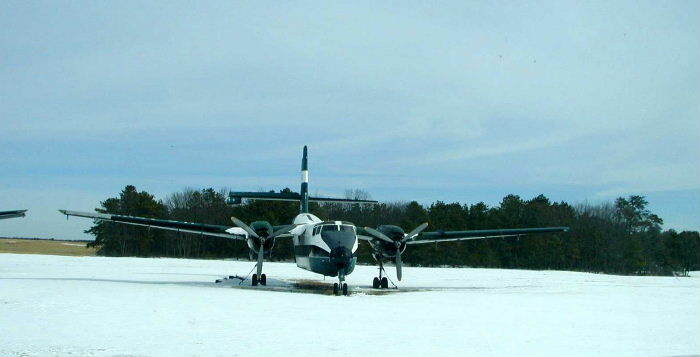 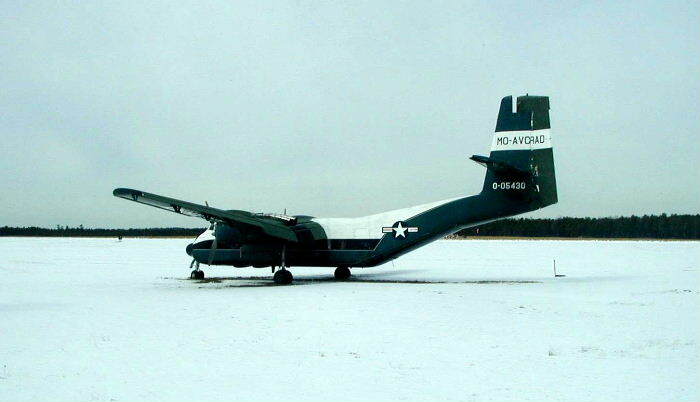 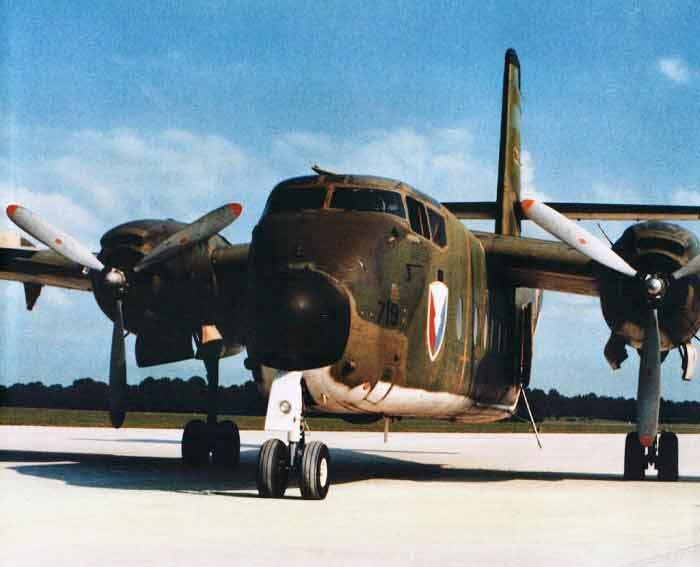 Caribou 0-02389 (cn 46) was delivered to the U.S. Army on 2/62. 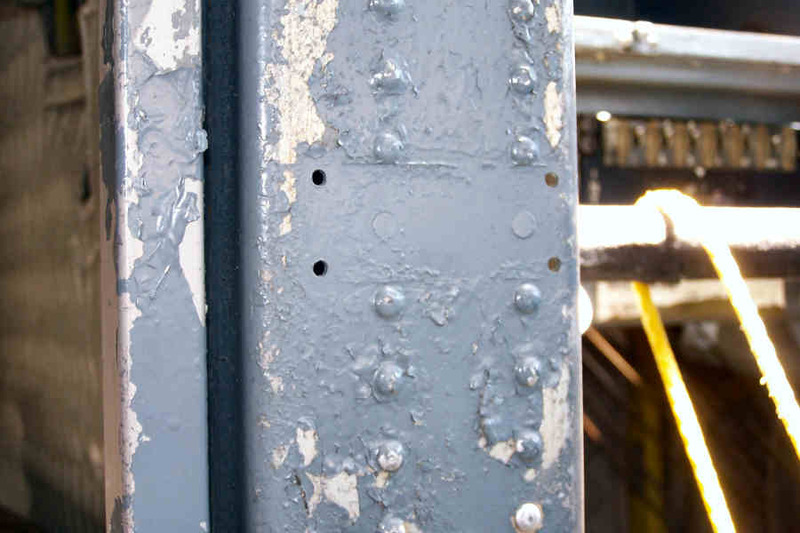 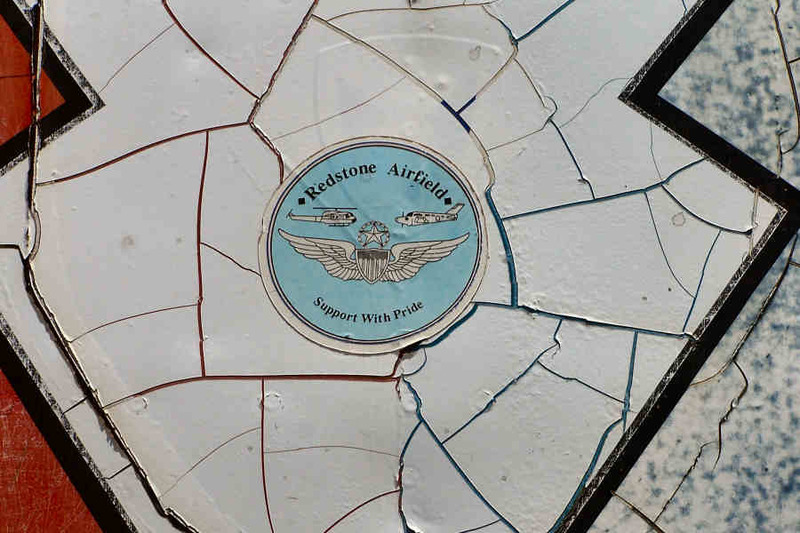 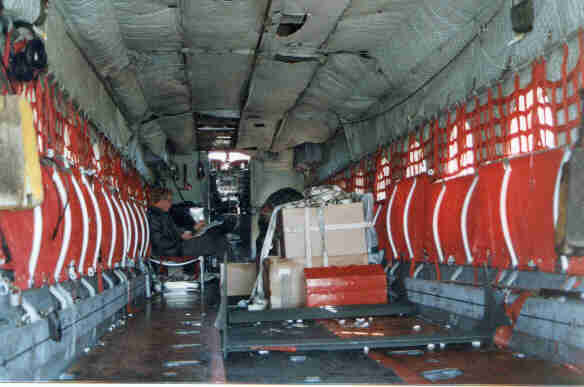 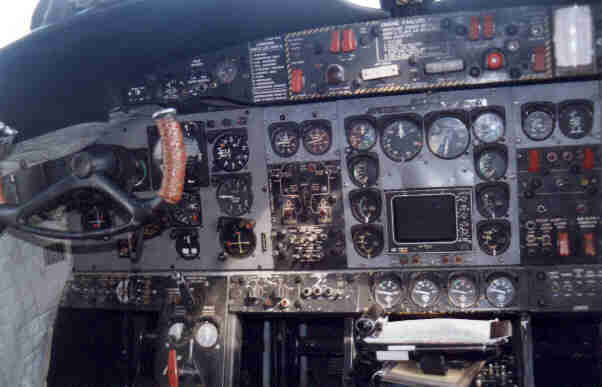 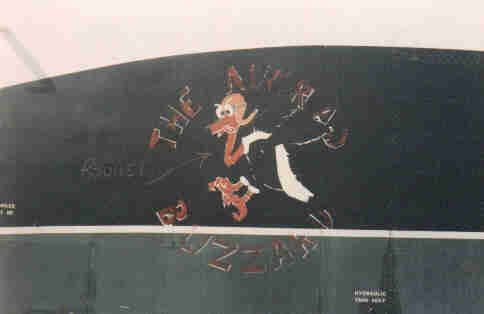 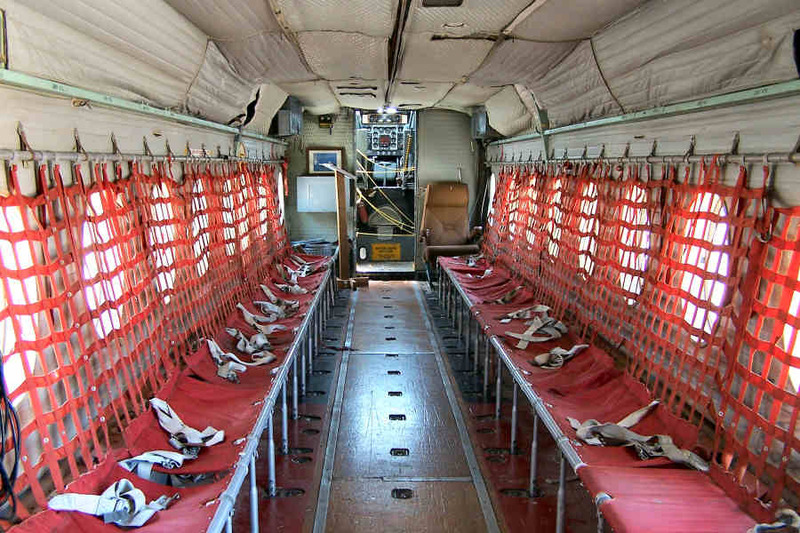 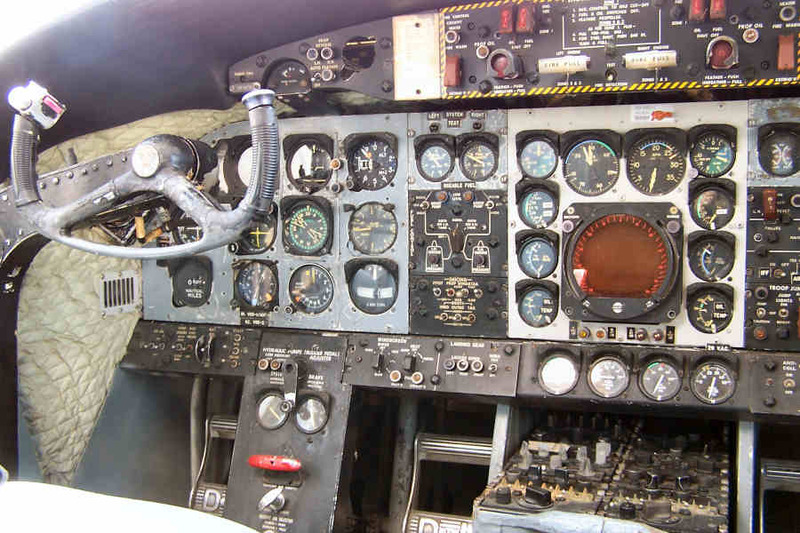 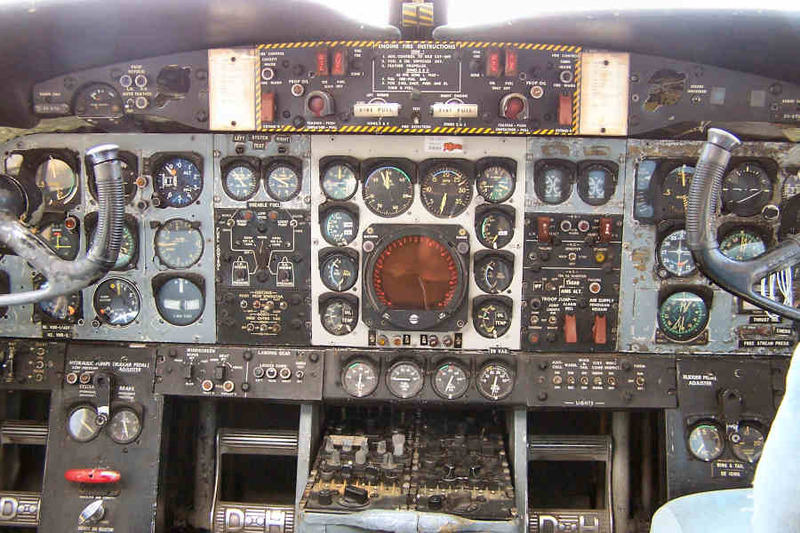 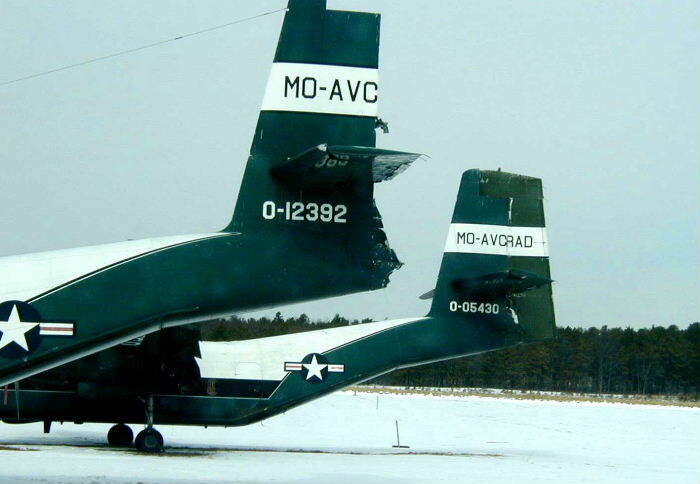 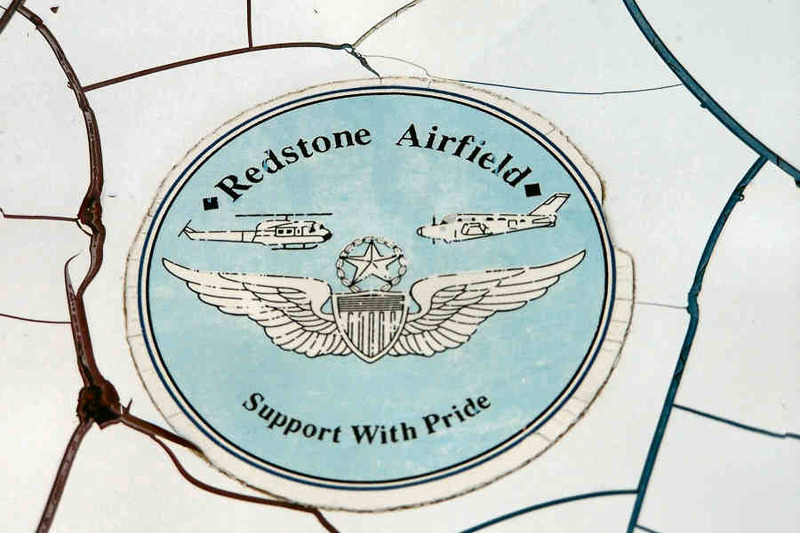 In the early 90's it was assigned to Army's Mississippi Aviation Classification Repair Activity Depot (AVCRAD). 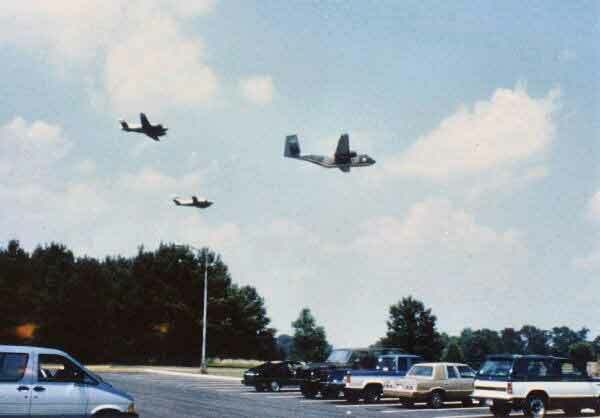 These photos where taken in 1991 as it was at a North Carolina Army National Guard facility. 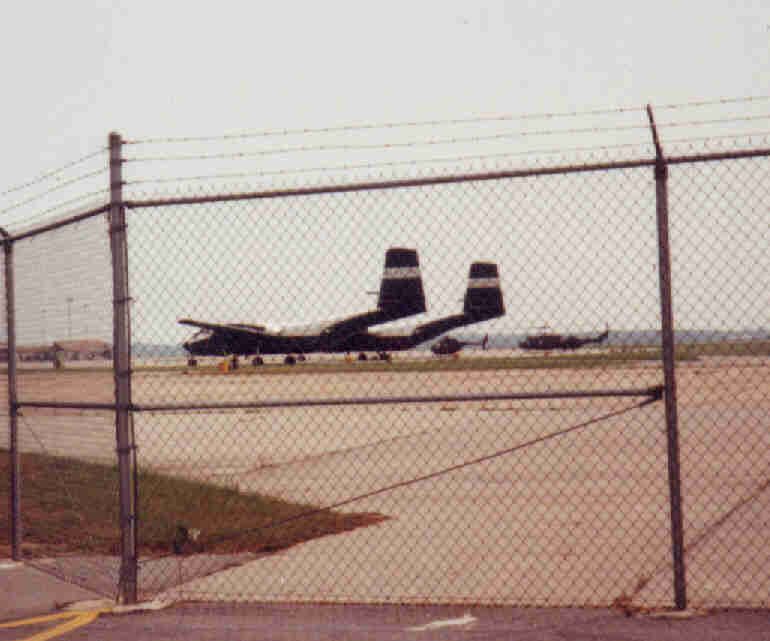 Thanks to Kim Flora for providing these photos. 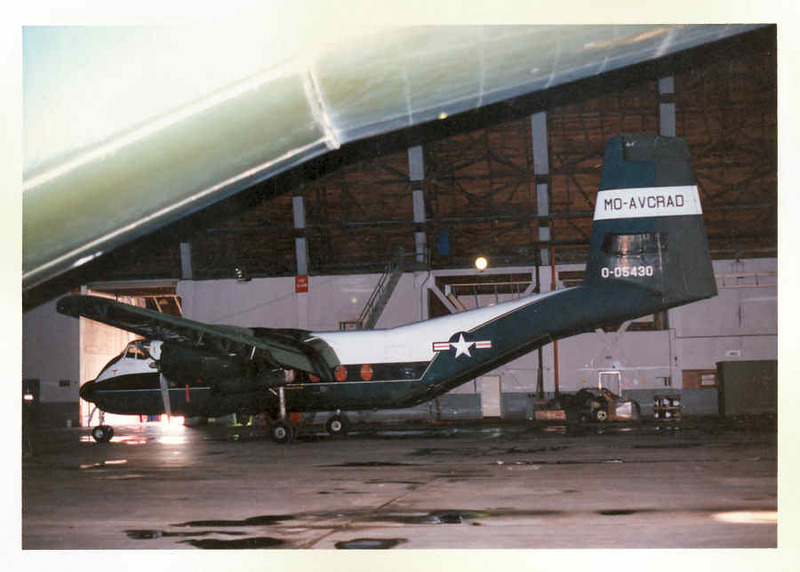 U.S. Army Mississippi Aviation Classification Repair Activity Depot (AVCRAD) Caribou aircraft (0-02389 (cn 46) photo were taken in 1990 an provided by Kim Flora. 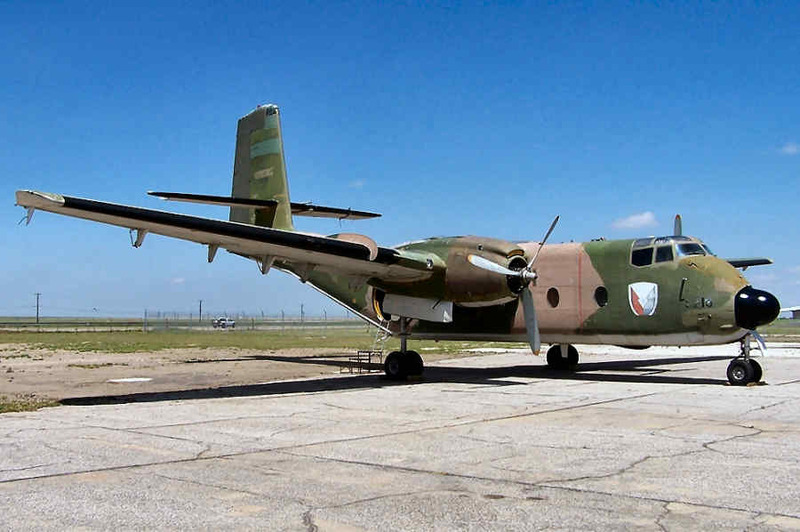 63-9719 (c/n # 150) on display at the English Field Air and Space Museum in Amarillo, Texas. 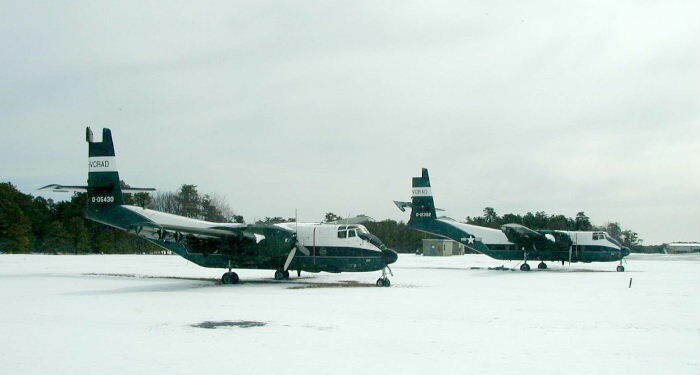 Thanks to Scott Kordes for these great photos taken on May 20, 2005. 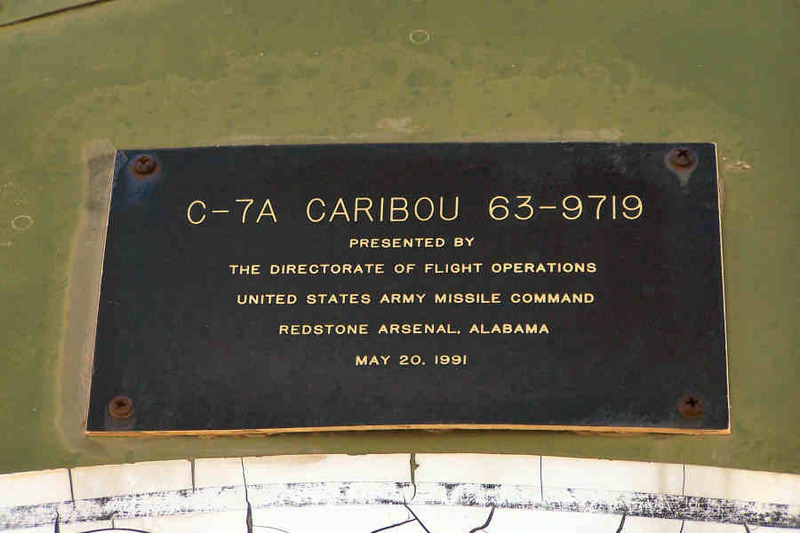 This Caribou was turned over on May 20, 1991 from the Army's Missile Command at Redstone, AL. 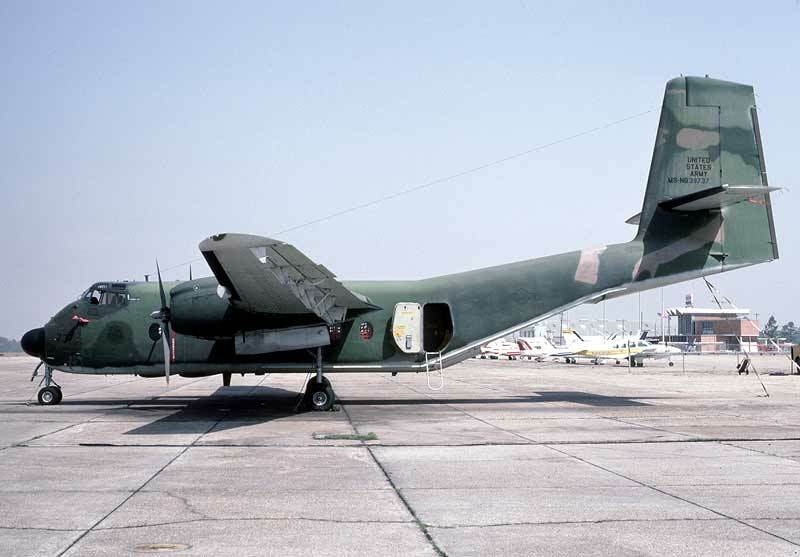 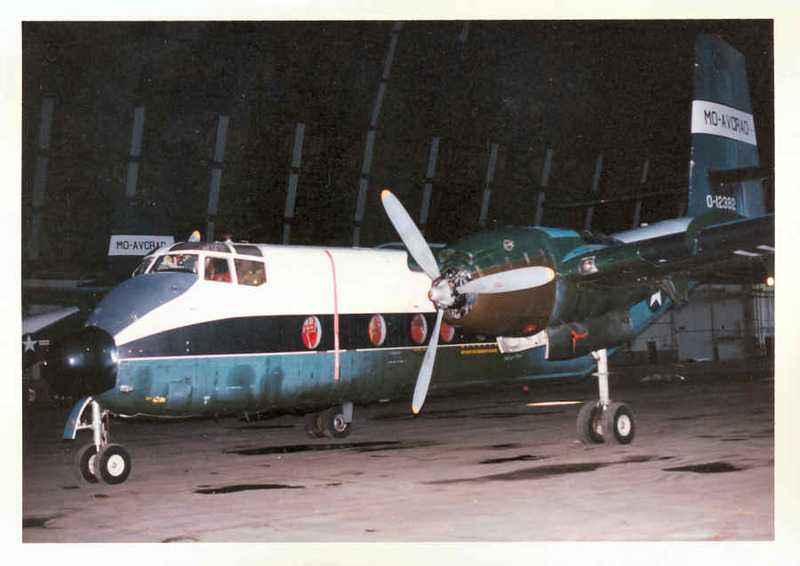 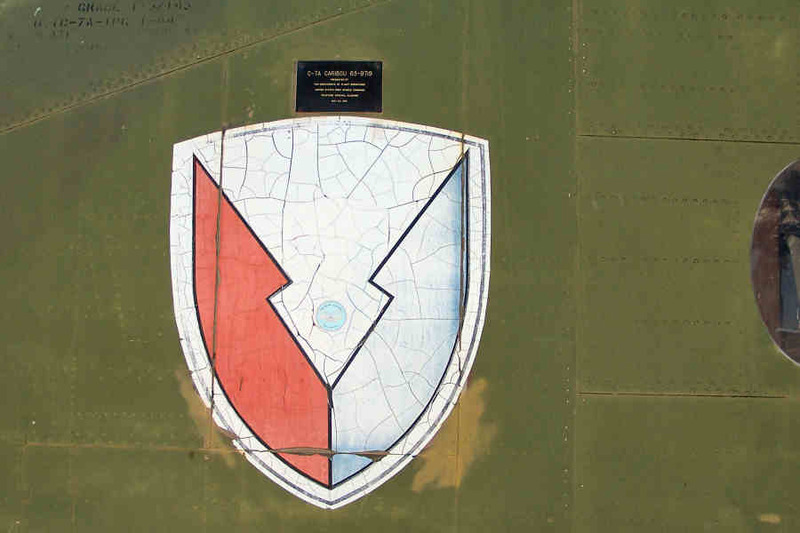 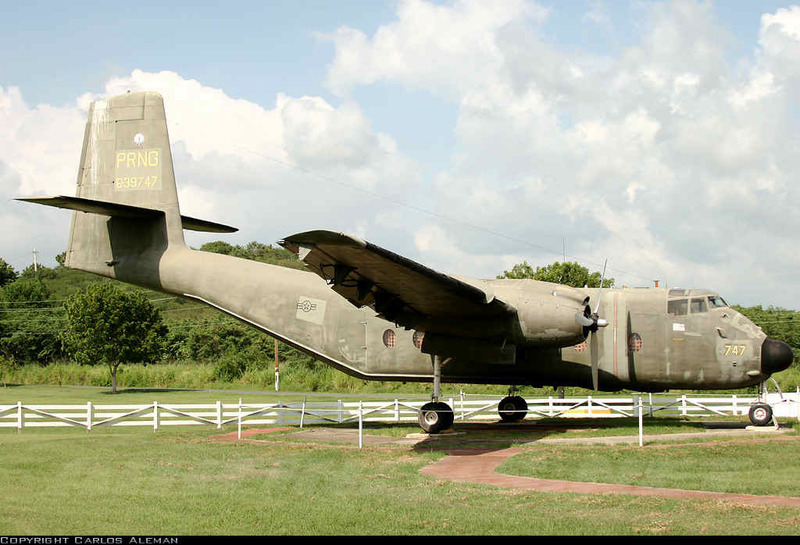 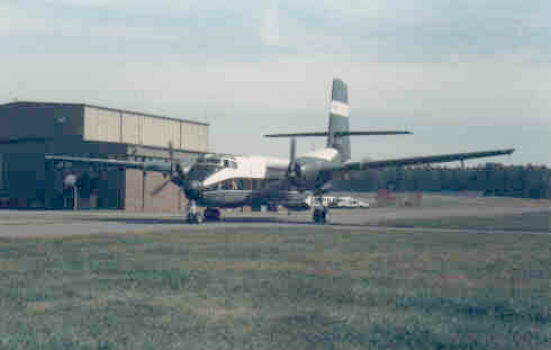 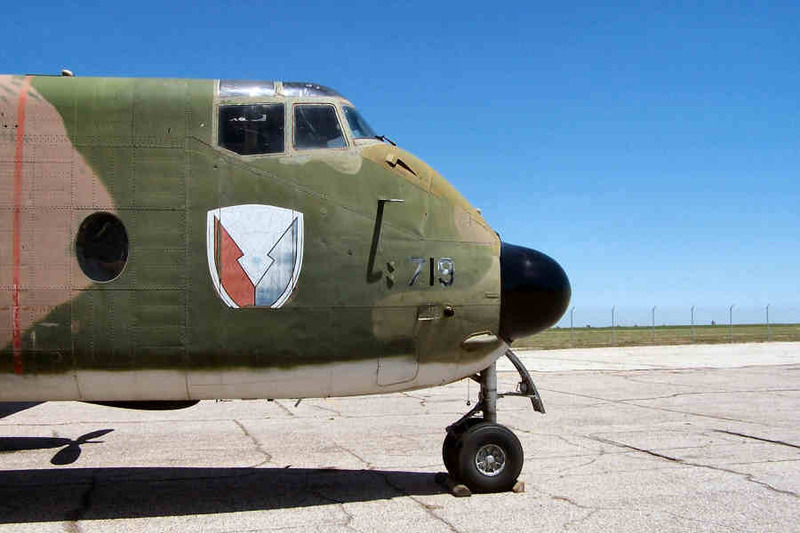 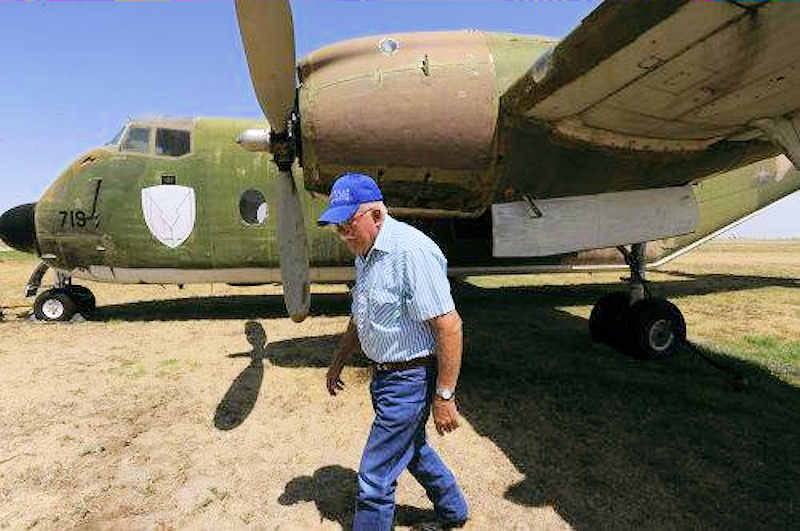 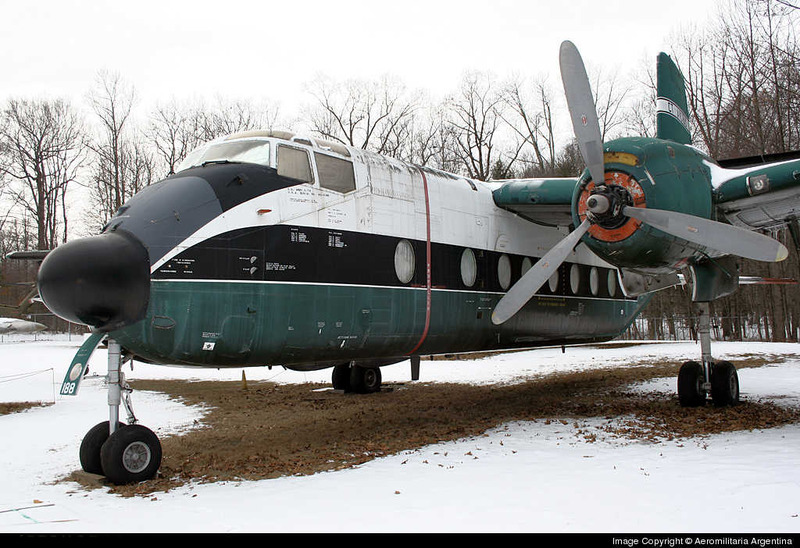 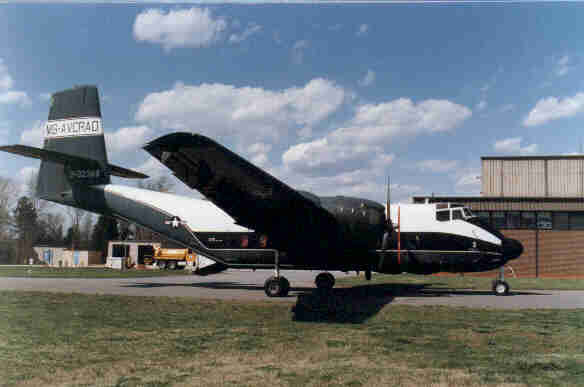 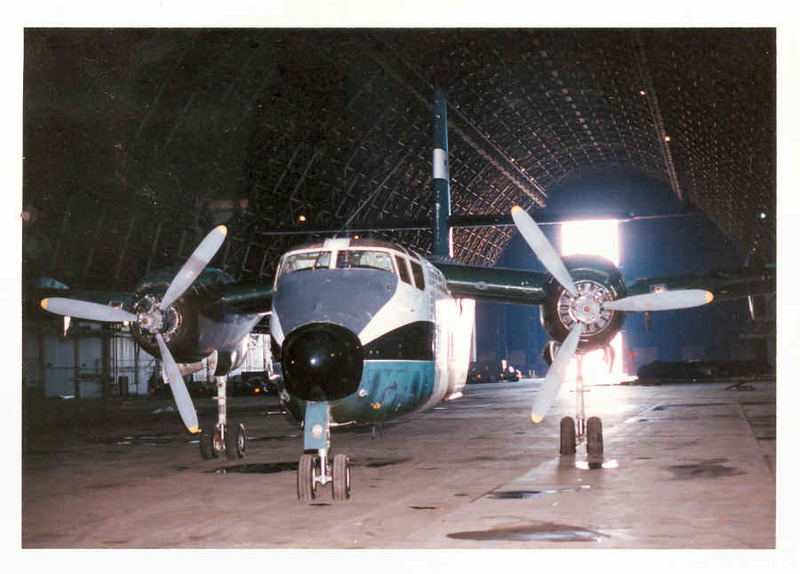 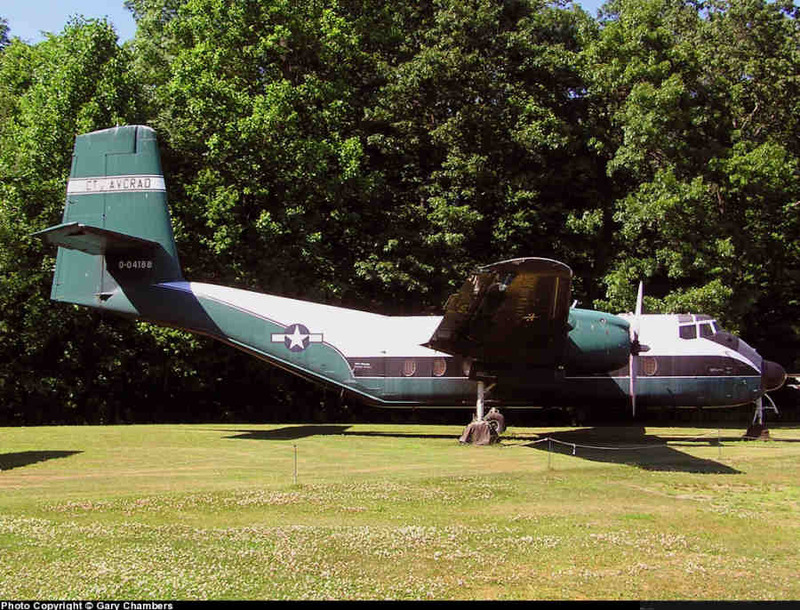 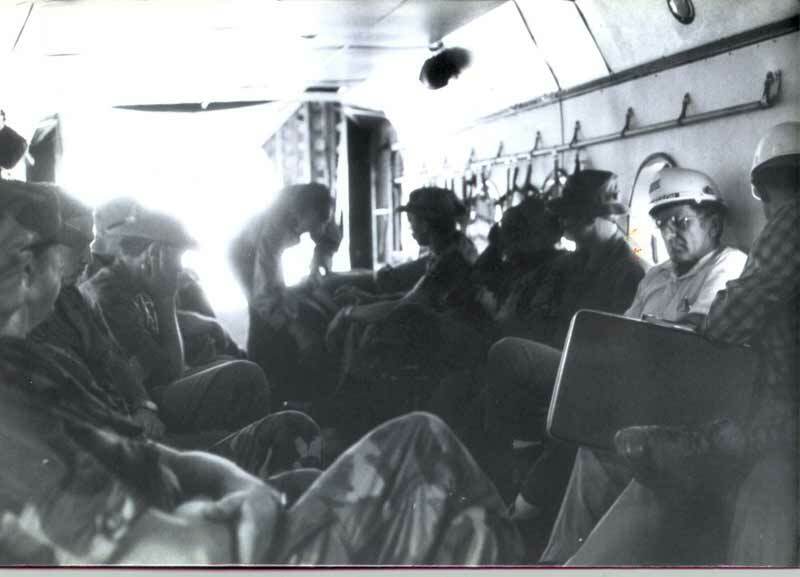 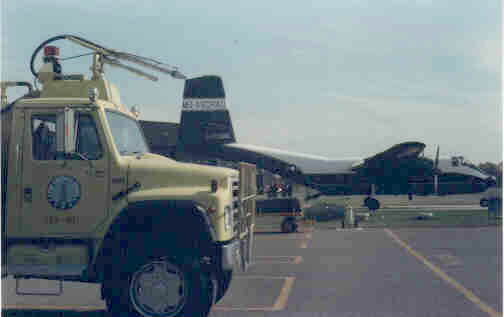 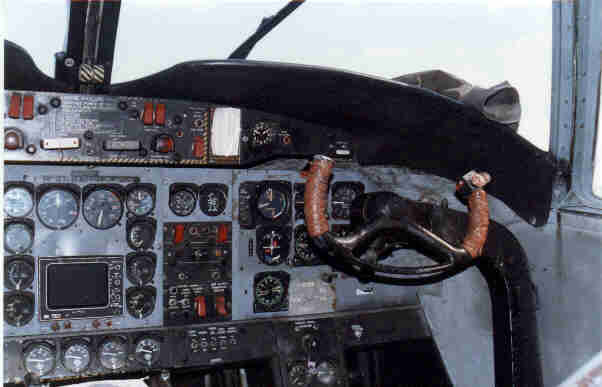 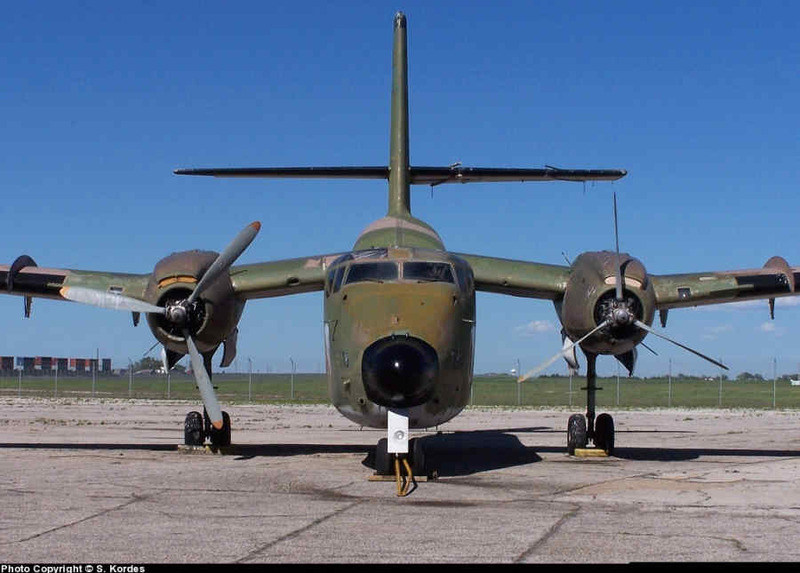 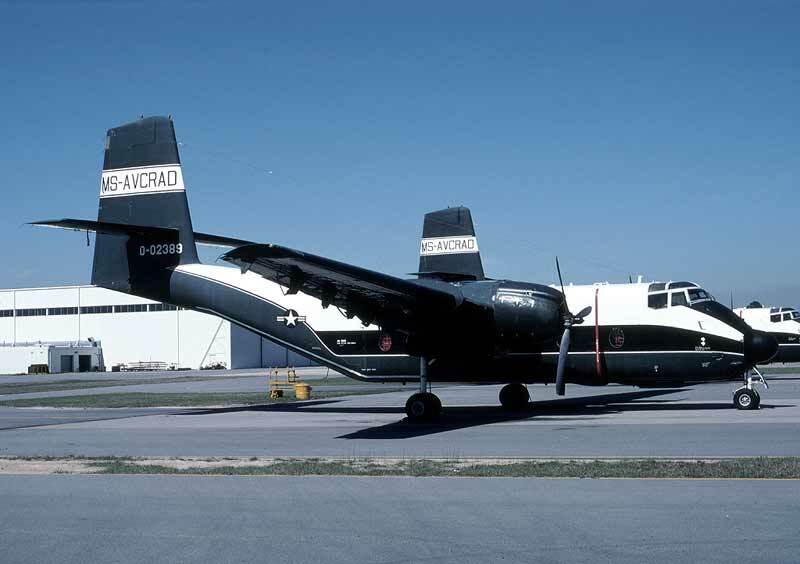 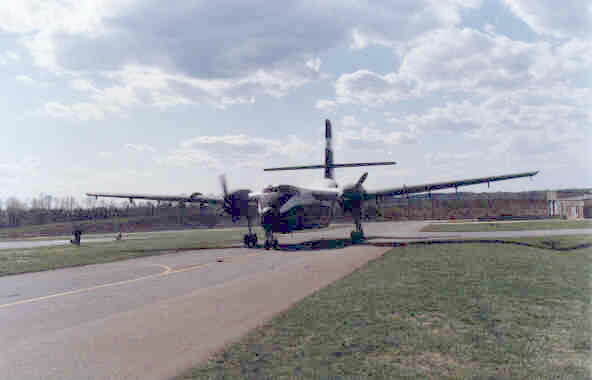 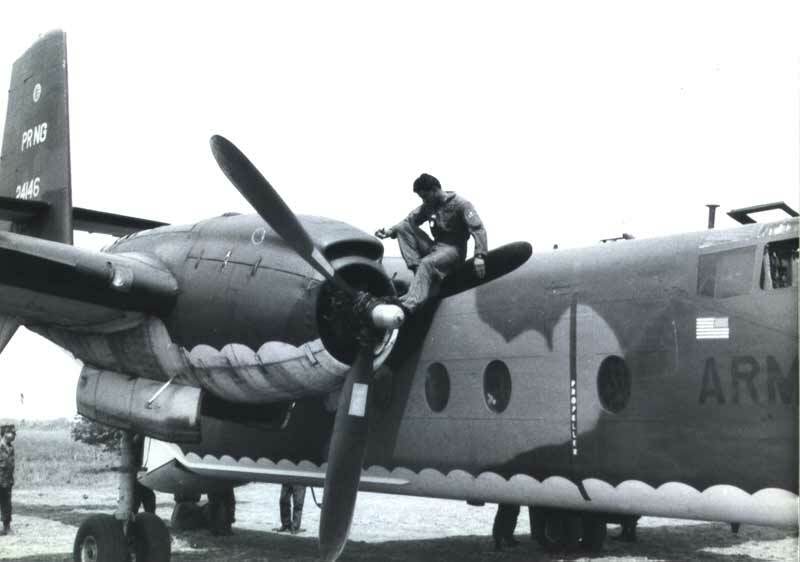 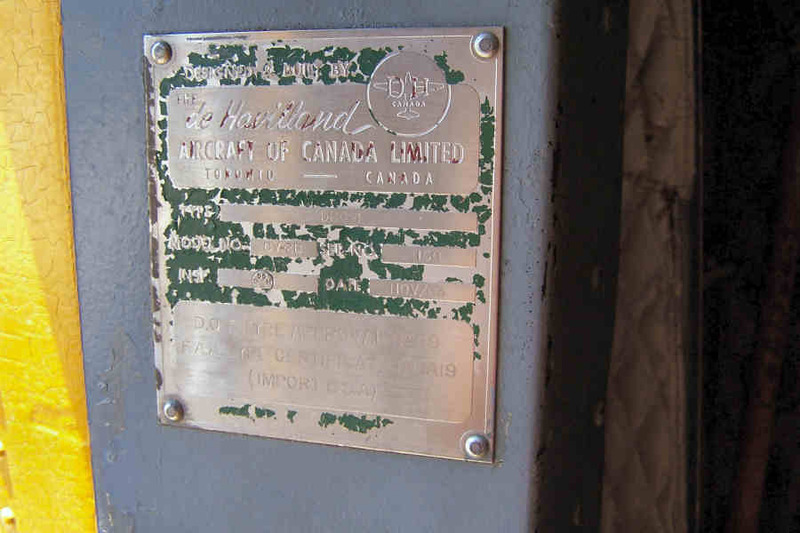 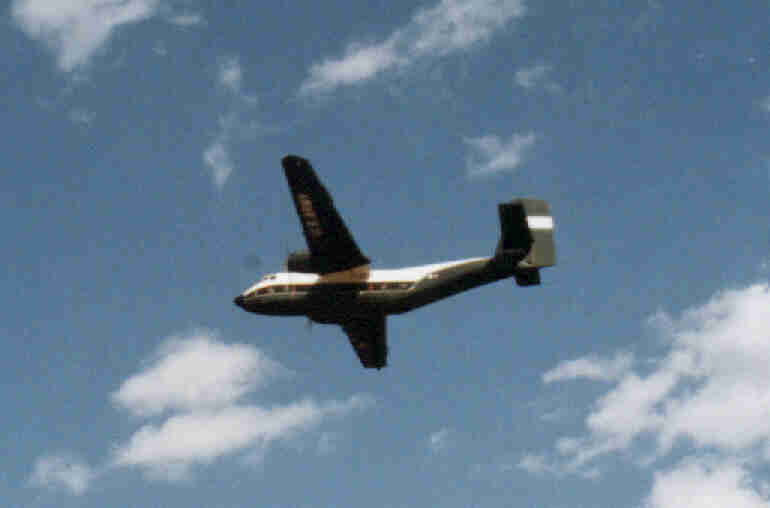 U.S. Army Mississippi Aviation Classification Repair Activity Depot (AVCRAD) Caribou aircraft ( 0-39737 (cn 182). 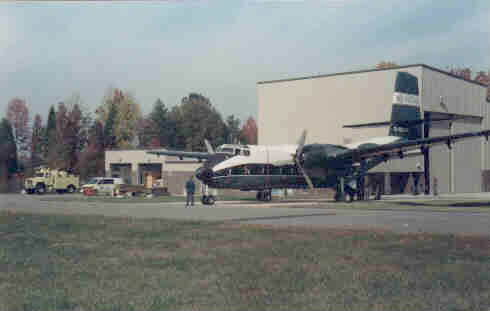 Photo were taken in 1990 an provided by Kim Flora. 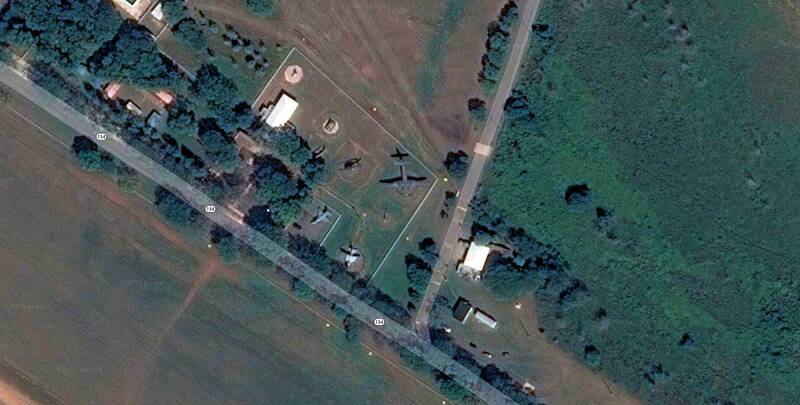 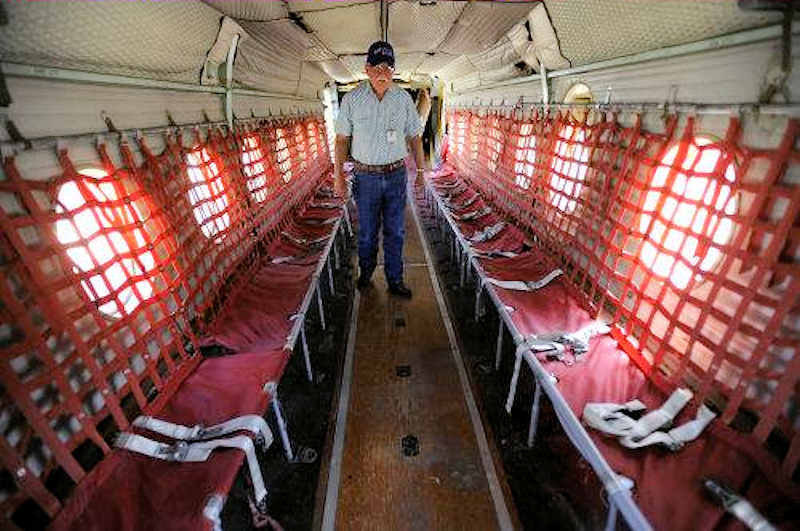 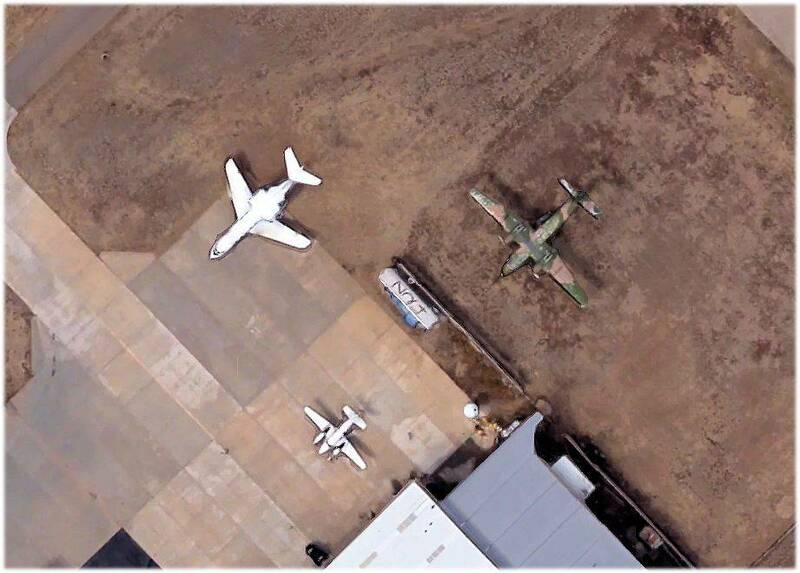 <<< Overhead view from Google map of 63-9747 (cn 201) at the Army Museum at Santiago Army Base, Salinas, Puerto Rico.